Punishing sanctions by the United States and European allies that have isolated Russia further have done nothing to stop Mr. Putin’s saber-rattling, as illustrated by the long-scheduled Zapad exercise. For this installment of the Zapad maneuvers, a Cold War relic revived in 1999 and held again in 2009 and 2013, Russia has requisitioned enough rail cars to carry 4,000 loads of tanks and other heavy equipment to and from Belarus. The Russians already have about 1,000 air defense troops and communications personnel stationed in Belarus, and logistical teams are surveying training sites there. By mid- August, advance elements of the thousands of Russian Army, airborne and air defense troops that are to participate in the exercise are expected to arrive. The rest of the force is expected to reach Belarus by early September ahead of the Zapad exercises, scheduled for Sept. 14 to 20. The United States is taking precautions, including sending 600 American paratroopers to NATO’s three Baltic members for the duration of the Zapad exercise and delaying the rotation of a United States-led battle group in Poland. 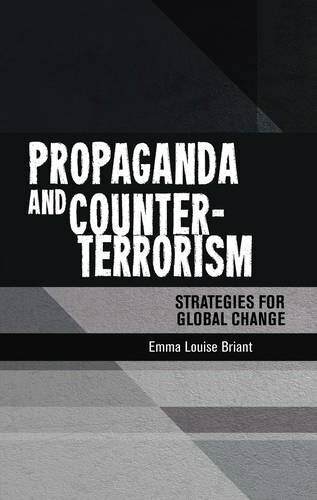 In 2014, Russia’s stealthy forays into eastern Ukraine and its rapid capture of Crimea were seen as skillful exercises in “hybrid warfare,” a combination of cyberwarfare, a powerful disinformation campaign and the use of highly trained special operation troops and local proxy forces. But there is nothing subtle about the tank-heavy unit at the heart of the coming Zapad exercise. The First Guards Tank Army, made up mainly of forces transferred from other units, including elite motorized and tank divisions near Moscow, has an extensive pedigree. The unit battled the Germans during World War II on the Eastern Front and eventually in Berlin before becoming part of the Soviet force that occupied Germany. In 1968, it participated in the invasion of Czechoslovakia to crush the Prague Spring. After the end of the Cold War, the unit was withdrawn to Smolensk, near the border with Belarus, before being disbanded in 1998. But it was reconstituted by Mr. Putin to give the Russian military more offensive punch and present a visible demonstration of Russian power. In addition, the Russians have fielded a new motorized division near Smolensk, close to the border with Belarus, which could be used in conjunction with the tank unit. In combination with the highly mobile tank army, that force has about 800 tanks, more than 300 artillery pieces and a dozen Iskander tactical missile launchers. That is more tanks than NATO has in active units deployed in the Baltic States, Poland and Germany put together, not including armor in storage that would be used by reinforcements sent from the United States, noted Phillip A. Karber, the president of the Potomac Foundation, who has studied Russian military operations in and around Ukraine. Mr. Karber cautioned against exaggerating the First Guards Tank Army’s capability, noting that not all of its units were fully manned and that some of the most modern tanks earmarked for it have not arrived. 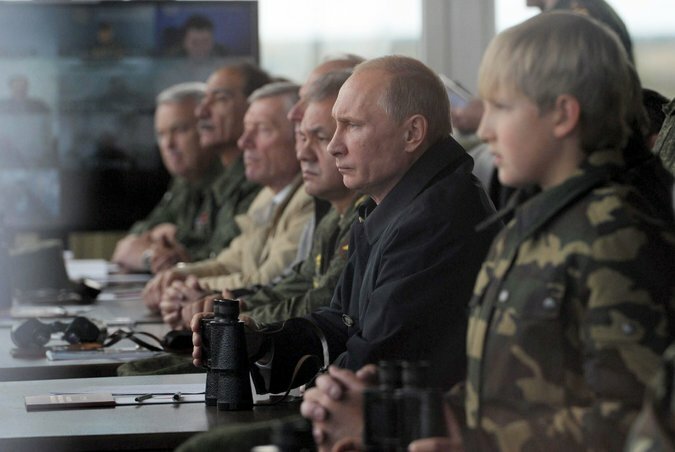 President Vladimir V. Putin of Russia, in dark coat, among those watching the 2013 exercises. But if fully deployed into Belarus, he said, it will be a powerful offensive formation and a way for the Russian military to rapidly project power westward, which is all the more important for Moscow. The collapse of the Soviet Union meant that Russian forces lost Belarus and Ukraine as buffers. The Russians have also announced that the First Guards Tank Army will be the first formation to receive the T-14 Armata tank, a new infantry fighting vehicle, as well as advanced air defense and electronic warfare equipment. A more immediate concern, however, is whether Russia will use the Zapad exercise to keep Belarus in line. Belarus has long worked closely with Moscow, and its air defense units are integrated with Russia’s to the east. But with friction between the nation’s autocratic president, Aleksandr G. Lukashenko, and Mr. Putin have come reports that Belarus is reluctant to host more Russian forces permanently. As part of the maneuvers, units of the First Guards Tank Army are expected to establish a forward command post in western Belarus, and to hold exercises in training areas near Brest, on the Polish border, and Grodno, near Poland and Lithuania. Russian officials have told NATO that the maneuvers will be far smaller than Western officials are anticipating and will involve fewer than 13,000 troops. But NATO officials say the exercise is intended to test Russia’s contingency plans for a major conflict with the alliance and will also involve Russian civilian agencies. “We have every reason to believe that it may be substantially more troops participating than the official reported numbers,” Jens Stoltenberg, NATO’s secretary general, said in July. Adding to the concern, the Russians have yet to agree that international observers can monitor the Zapad exercise. American officials have long said that monitoring is important, given the difficulty of Western intelligence in determining whether Russian military activity is merely an exercise or a preparation for an armed intervention. The United States, in contrast, allowed Russian, Chinese and even North Korean observers to monitor a recent Army exercise, called Saber Guardian, in Romania, Hungary and Bulgaria. At least two battalions of First Guards units, or some 3,000 armored troops, are expected to participate in the Belarus maneuvers. The total number of Russian troops, security personnel and civilian officials in the broader exercise is expected to range from 60,000 to as many as 100,000. The question NATO officials are asking is whether all of the troops and equipment in Belarus will leave. Michael R. Gordon reported from Washington, and Eric Schmitt from Washington and Mihail Kogalniceanu Air Base, Romania.